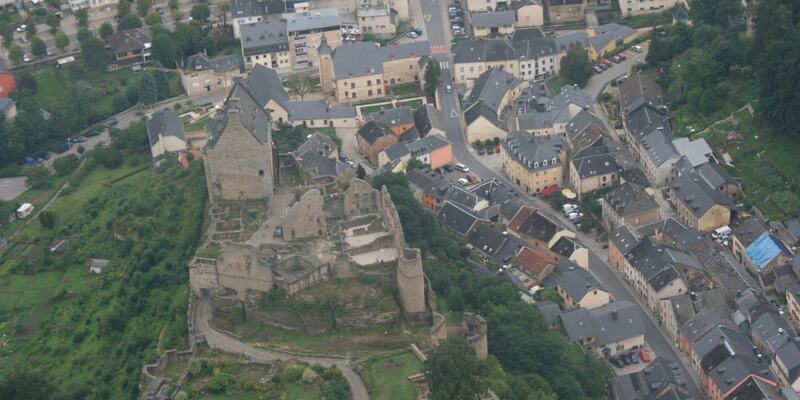 Larochette Castle stands high above the town of Larochette in central Luxembourg. Dating from the 11th century, the castle was destroyed by fire at the end of the 16th century. Since its acquisition by the State of Luxembourg in 1979, some restoration work has been undertaken. The castle is open to the public from Easter until the end of October.